LWI offer wine investment products globally with opportunities for institutional and private investors to participate in carefully designed wine fund structures as well as managed accounts. 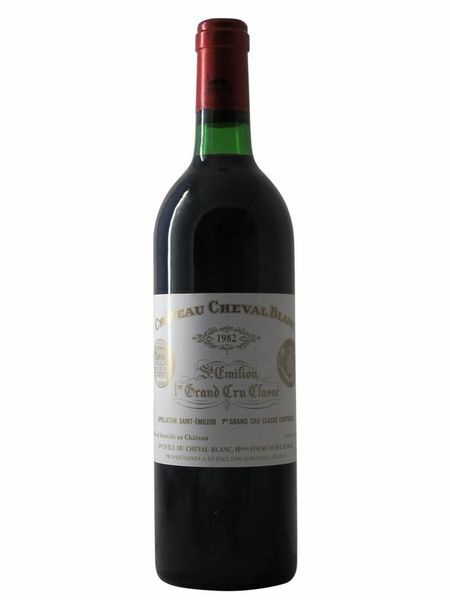 Investing in fine wines has often proven to be a profitable strategy. Fine wine investment has outperformed all other forms of recognised investment for the last 25 years despite the significant recent price corrections for some wines. 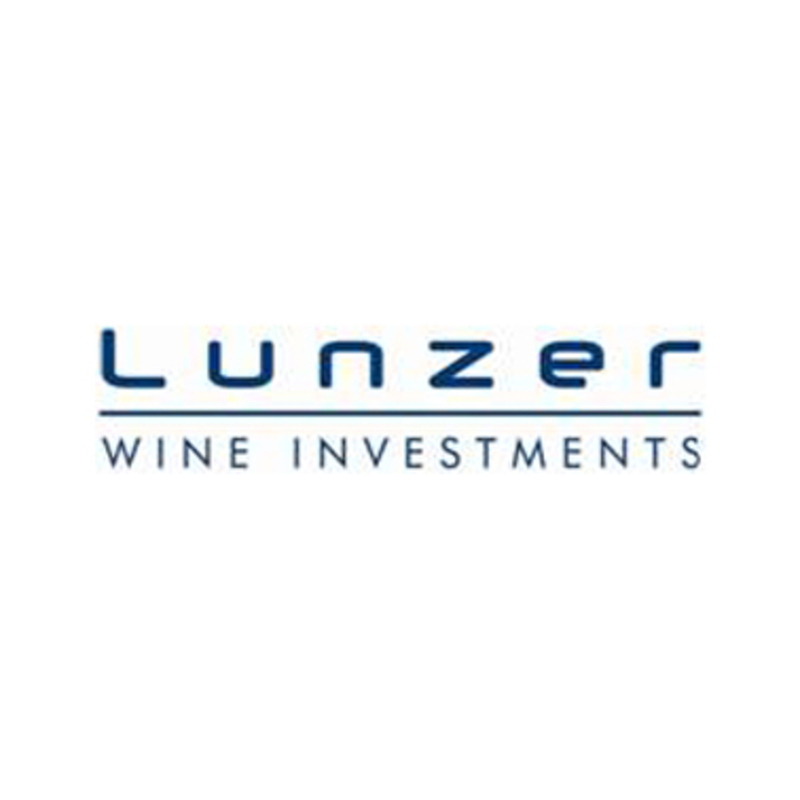 The three pillars of what Lunzer Wine Investment offers, are Corporate Events| Wine Investment | Wine Real Estate. Our second pillar revolves around exclusive tasting events, where luxurious wines are served. 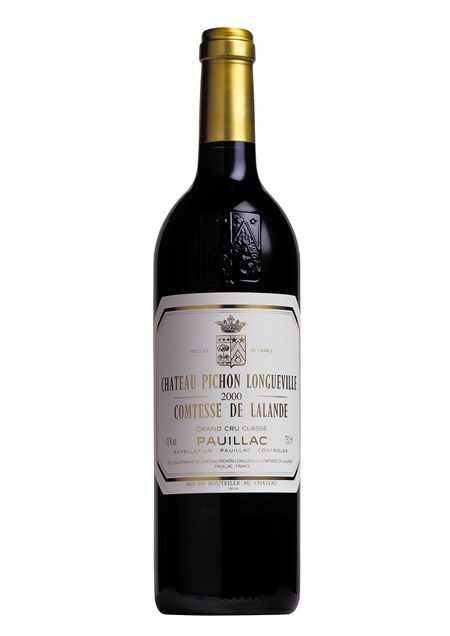 For example, have you ever tried at the same time, 6 vintages of a famous Bordeaux Chateaux, spanning 15+ years, served with a specially prepared menu ? We source the wines, advise on venues and select menus to make each occasion become appropriately memorable. The third pillar of LWI, is based on our understanding that some individuals or groups may like to own their own wine estates. We have a relatively unique offering in Tuscany, Italy, where existing wine estates can be bought with a management contract to oversee every aspect of running the estate. 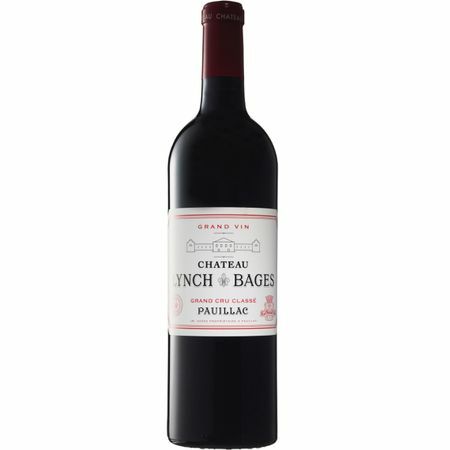 We also have contacts in other wine regions and specifically Bordeaux. 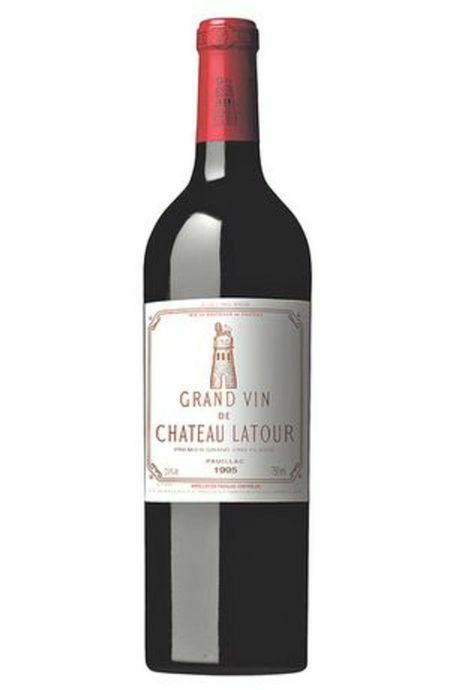 We feel that the wine market is coming to the end of a 3 year period of oversupply and we can see that the most drinkable and sought after wines are becoming more and more scarce. We have seen unprecedented levels of bookings in the fine dining world with top class Restaurants being permanently busy. The wines which we are offering are the wines which appear on wine lists of top establishments, all over the World. It is unlikely that they will ever be this price again…. Time to fill the cellar ! General Terms: § The sale of these wines is offered by Lunzer Wine Investments Limited subject to stock remaining unsold § Wines are all offered in pristine condition currently sitting in Bonded Warehousing in the UK § If the purchaser would like the wines to consume in the UK then duty (GBP24.60 per 12x75cl ) and vat (20%) will be charged § There is no additional cost if a client wishes to consume the wines in Hong Kong, apart from shipping § Shipment of wines to Hong Kong costs will be charged at cost and is approx. 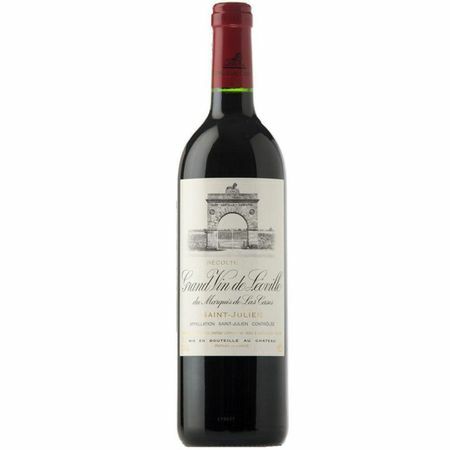 GBP25 per case of 12x75cl § Payment must be made in full before wines are shipped.